Depending on the nature of an offense, a person could face state or federal drug charges for the same incident. 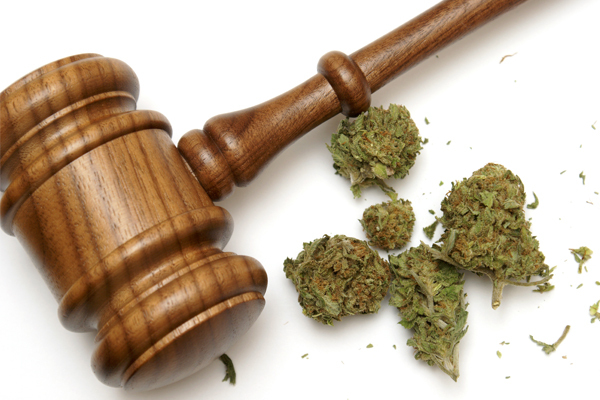 Most of the time, cases involving an illegal or controlled substance are tried by the state in which the alleged offense occurred in, though the case may be heard by a federal court if it involves issues that cross state borders, the U.S. Constitution, or federal laws. With that said, there are federal laws regarding almost every type of drug, so the feds can step in at almost any point, but they usually reserve their involvement for very serious crimes. This is why it’s immensely important to take the right steps to protect yourself as soon as you realize you’re facing federal drug charges. Possession: The feds don’t generally charge people for drug possession unless it’s part of a larger group of offenses that a person may be hit with all at once. 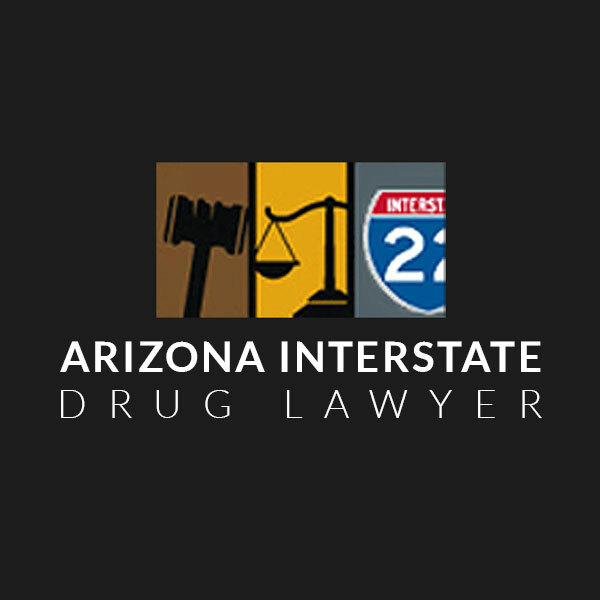 A possession charge may be issued if the authorities believe an illegal substance belonged to you or was in an area you had access to, such as a vehicle, storage facility, or bedroom. It is reserved for minor amounts of a substance. Though the quantity varies by type of drug, it generally equates to an amount one would expect a person to have if they were only going to use the substance themselves. Penalties for this charge will vary greatly, depending on the circumstances. Possession with Intent to Sell: When the quantity is greater than a person might use on their own, the feds will conclude that you had the intent to distribute or sell. An “intent” allegation may also be made if the feds have gathered enough evidence to surmise that you intended to transfer the substance to someone else, even if the quantity was small. Again, the penalties will vary greatly, depending on how much of the substance was present, the type of substance involved, and other factors of the case. They could range from a few thousand dollars into the millions, and incarceration is a typical outcome as well, with sentences lasting a couple of years or stretching into decades. Paraphernalia: “Any equipment, product or material of any kind which is primarily intended or designed for use in manufacturing, compounding, converting, concealing, producing, processing, preparing, injecting, ingesting, inhaling, or otherwise introducing into the human body a controlled substance” is considered paraphernalia, according to US drug statutes. The feds are generally concerned with this charge as it relates to transporting, importing, exporting, or selling paraphernalia. Fines and a sentence of up to three years per offense is common. Distribution and Trafficking: Because the feds want to stop drug use as a whole, they come down hard on people accused of distribution and trafficking. A distribution charge generally refers to selling and transferring a substance, while trafficking covers numerous steps in the chain of a sale. Either of these offenses will generally result in large fines and many years behind bars. Manufacturing and Cultivation: Both manufacturing and cultivation charges involve the same general concept- the creation of a drug. However, manufacturing refers to creating something with chemical means, like making meth, whereas cultivation is through natural or organic means, like growing marijuana. Like distribution and manufacturing, the stakes are high for someone who is accused of manufacturing or cultivation. If you’ve been accused of federal drug charges, massive fines, time behind bars, and the life-long loss of certain government benefits and rights are all likely outcomes. An experienced attorney will investigate the specifics of your case and may be able to have your charges reduced or dismissed. 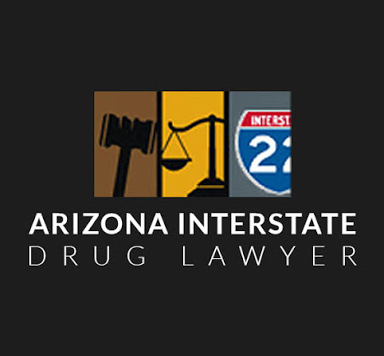 Each of the lawyers presented on Arizona Interstate Drug Lawyer has experience in managing federal drug charges and has a track record for success. To request a free case evaluation, review the profiles and contact the attorneys of your choice today.